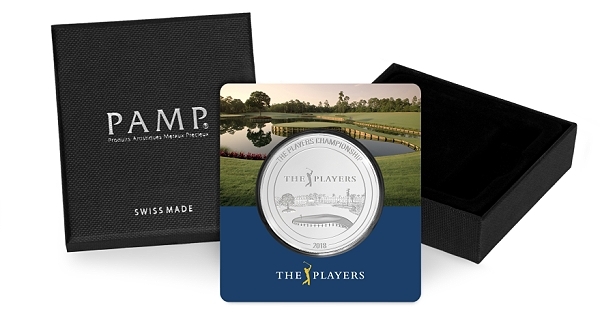 The second series in Rosland Capital’s exclusive PGA TOUR coin collection commemorates THE PLAYERS Championship, held at TPC Sawgrass May 10-13, 2018. These beautiful, limited-edition coins feature the iconic 17th green and hole, and are only available from Rosland Capital. Known as the “Island Green”, the par-3 17th hole is the most famous of this renowned course. 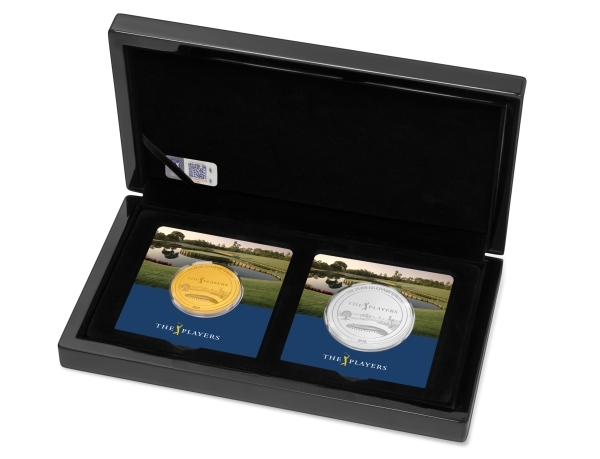 A 1.5 oz silver coin is included at no charge with the purchase of each 1.5 oz gold coin – each set comes in a handsome presentation case. No more than 500 sets will be offered. 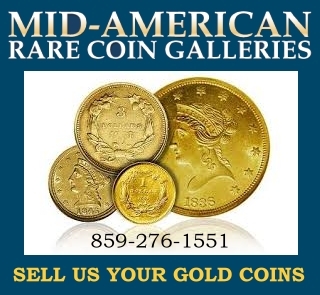 Silver coins are also available separately in a limited edition, as are the ¼ oz gold coins. 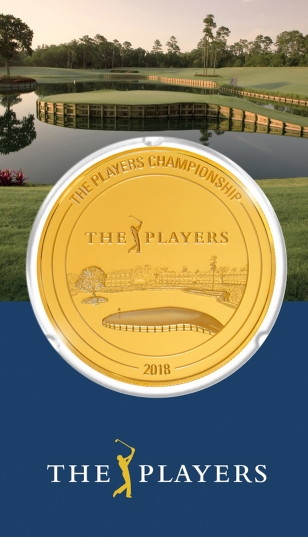 Rosland Capital CEO, Marin Aleksov, took the lead in presenting this new range of PGA TOUR coins: “We’re very proud of these beautiful coins, and look forward to showing them to PGA TOUR fans at Sawgrass during THE PLAYERS CHAMPIONSHIP. It should be a great event”. For more information, please visit www.roslandcapital.com or call 1-800-695-7585 for the United States and 0800 902 0000 for the United Kingdom. The PGA TOUR co-sanctions more than 130 tournaments on the PGA TOUR, PGA TOUR Champions, Web.com Tour, PGA TOUR Latinoamérica, Mackenzie Tour-PGA TOUR Canada and PGA TOUR-China. Members on the PGA TOUR represent the world’s best players, hailing from 25 countries (84 members are from outside the United States). Worldwide, PGA TOUR tournaments are broadcast to more than one billion households in 226 countries and territories in 23 languages. Virtually all tournaments are organized as non-profit organizations in order to maximize charitable giving. In 2017, tournaments across all Tours generated a record of more than $180 million for local and national charitable organizations, bringing the all-time total to $2.65 billion. Rosland Capital is a leading precious metal asset firm that sells all the popular forms of gold, silver, platinum, palladium and other precious metals. 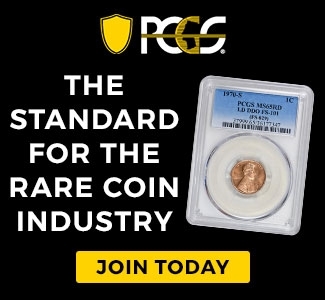 Founded in 2008, US-based Rosland Capital LLC has an A+ rating from the BBB and strives to educate the public on the benefits of buying gold, including premium and numismatic gold coins, as well as silver, platinum, palladium and other precious metals. For more information on Rosland in the US, please follow Rosland Capital on Twitter, and for news and commercials, subscribe to Rosland Capital on YouTube.